Why Play Magic Forge? 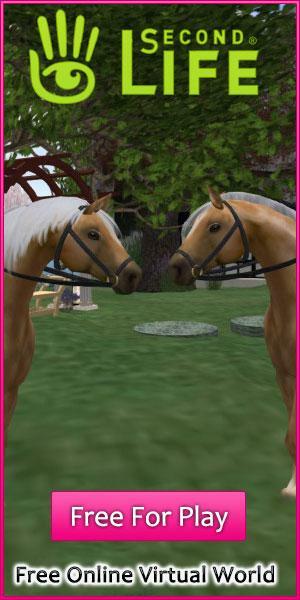 der Artikel - Virtuell Worlds Land! Diesen Artickel einschätzen Why should you give this one a try? Well, allow me to introduce this amazing game from my point of view! Every once in a while, you stumble upon a game that catches your innate curiosity. You play the game, just to satisfy that curiosity. However, you find yourself unable to leave because the game has totally gotten you hooked! That’s the kind of game that perfectly describes Magic Forge. Take on a different kind of role-playing when you step into the world of this Facebook blacksmith simulation game. Here’s a little backgrounder – you are a master blacksmith, with a lady apprentice, in a town that’s also curiously called ‘Blacksmith.’ You mind a store, where warriors of all sort pass by in front. There’s a sword, a novice, a rikishi or a sumo wrestler, and even a knight. These are your clients! If you click on any one of them, they’ll request for a weapon forged by you. That, in essence, is your role in Magic Forge. You take on client requests, and then they come back to give you a bonus if the weapon that you created for them has helped them out with their quests. What do you get in return? Why, a rare and more powerful material for forging new weapons! That’s why it always pays to satisfy your clients’ demands, no matter what they may be. Okay, so what makes Magic Forge very enjoyable? There’s a diversity of challenges in this game. Forging weapons and seeing how they do at the hands of their owners can be quite addicting despite the simplicity of the processes involved. You’ll want to take on client after client so that you can collect rare forging material. There’s also a science involved here. Each client will demand a weapon that has a specific attribute. This attribute can only be imbued on a weapon if you choose the right material. Mercury, for instance, gives the sword absolute powers of destruction against an enemy. There’s a material for Sharpness, for Lightness, so on and so forth. You can use the right material to get the correct attribute that your client asks from you, but you can also mix and match materials together to give weapons extra stats and abilities! This part is tricky, because a mistake in combining materials could result to a weapon that is hilariously weak and is not able to stand up to any quest. I’ve made that mistake once, and forged a toilet plunger instead of an immensely powerful sword or axe. The process of forging the weapon is quite interesting as well. You click on the forging button, then hold it until the pulsating circle reaches the color of the ideal temperature for forging the weapon. Get it right, and the weapon will have the correct attributes as what the client requested.